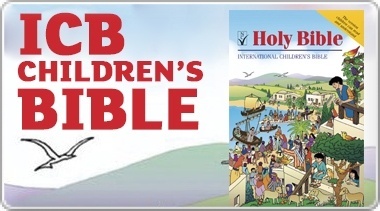 This current Bible is great for Sunday School, following the tide of kid's Bibles that have depth and lots to read and sea. 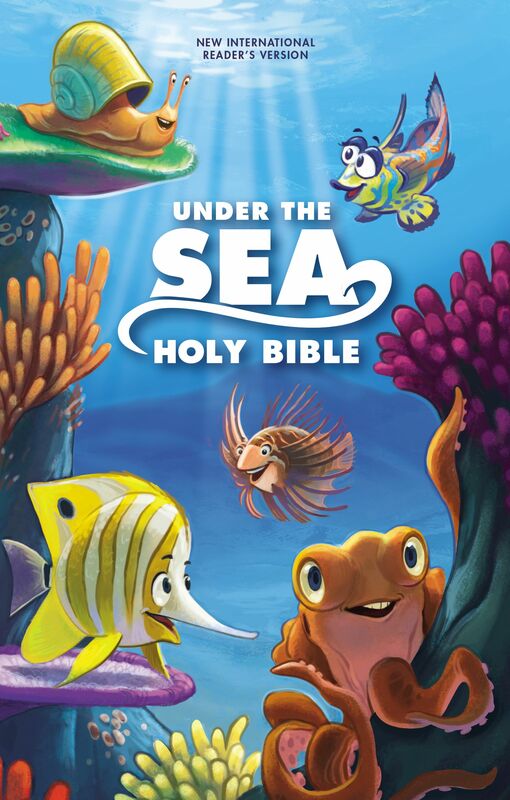 The Under the Sea Holy Bible, NIrV is a perfect gift for children ages 6 to 10. 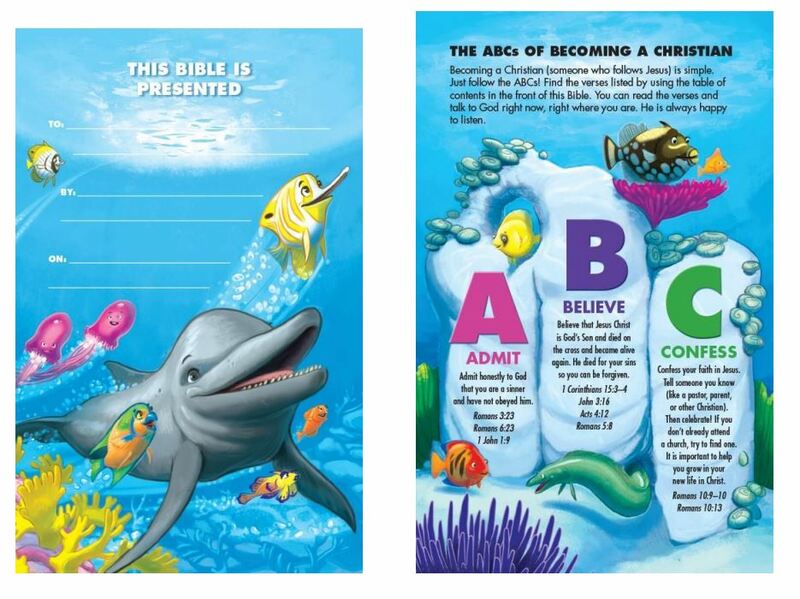 Themes of underwater fun and sparkling fish grace the interior of this wonderful children's Bible. The outside is covered in foil and sparkle. The interior has colour inserts featuring whimsical underwater scenes with themes of God's care and love for each of us and all of creation. NIrV Under the Sea Holy Bible by Zondervan was published by Zondervan in March 2016 and is our 7824th best seller. The ISBN for NIrV Under the Sea Holy Bible is 9780310754046. Be the first to review NIrV Under the Sea Holy Bible! Got a question? No problem! Just click here to ask us about NIrV Under the Sea Holy Bible.